***PRICE REDUCED*** Fabulous Ranch. This is the property you've been looking for! Master on main level. 3 additional bedrooms, 3 full baths. 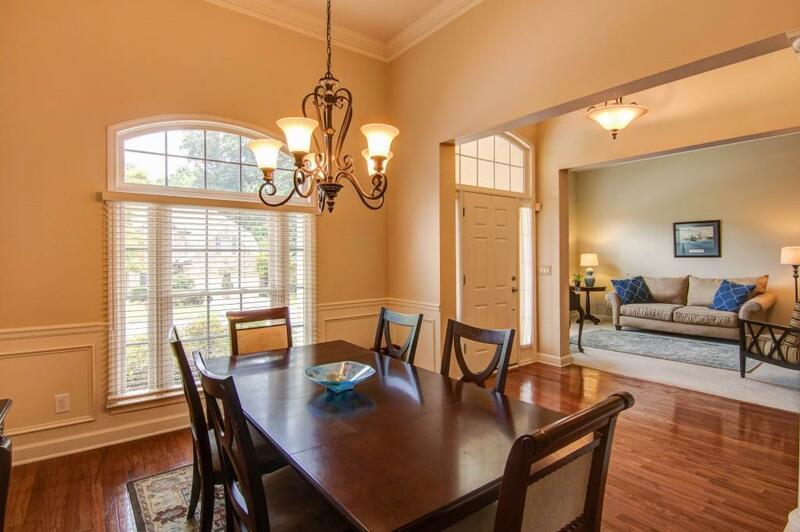 10 ft + vaulted ceilings, gleaming hardwoods, decorative windows, extensive trim, quality upgrades in kitchen and baths. 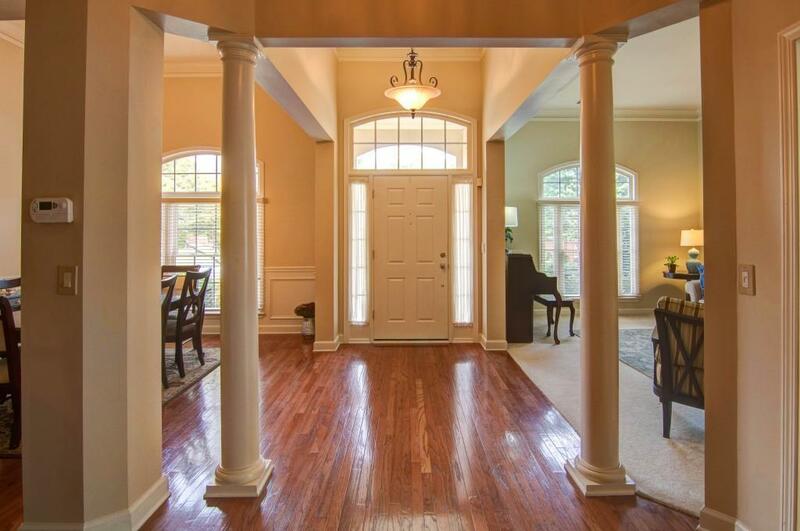 Open floor plan boasts of separate living room and family room. 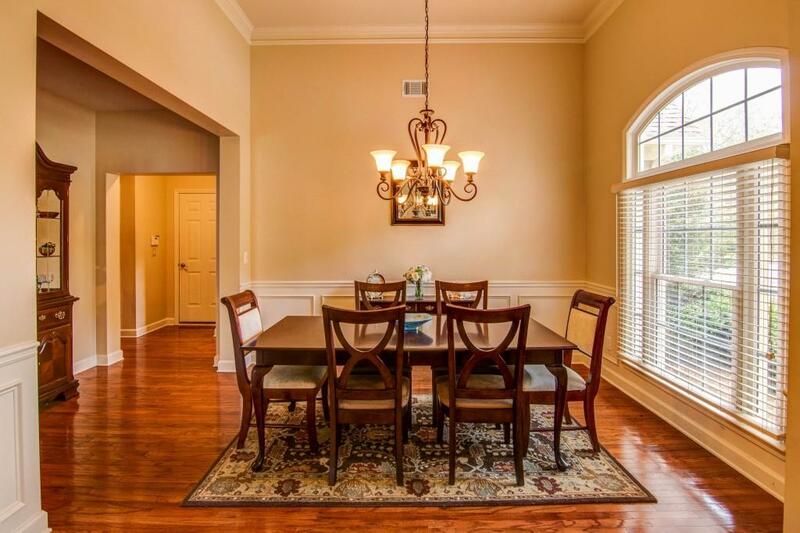 Kitchen opens to family room, breakfast room, sun porch. Dining room seats 12+. 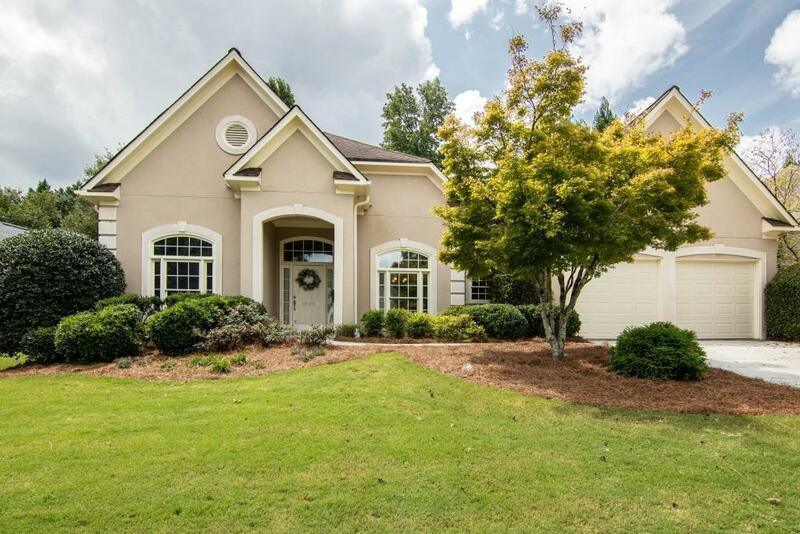 Master suite has view of patio/private backyard, attractive trey ceiling, customized walk-in closet, separate vanities, soaking tub, large shower. Swim/Tennis.